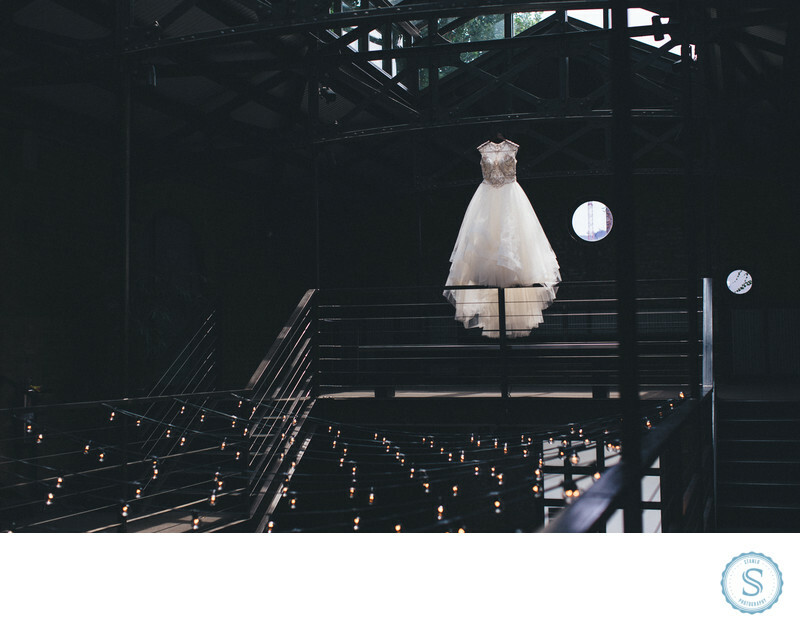 Newyork Wedding Venues Photography. The Foundry has to be one of my all time favorite. I was able to sneak of from the bride just for a bit to create this amazing dress shot. The Foundry has many areas to capture lots of detail photography. My Destination Wedding Photography has allowed me lots of possibility. Location: New York (Foundry LLC). Keywords: new york wedding photographer (159), nyc weddings (9), stanley babb (9), stanlo photography (51), the foundry new york (9), wedding details (9). Filename: newyork-wedding-venues-photography.jpg. 1/800; f/3.2; ISO 200; 50.0 mm.